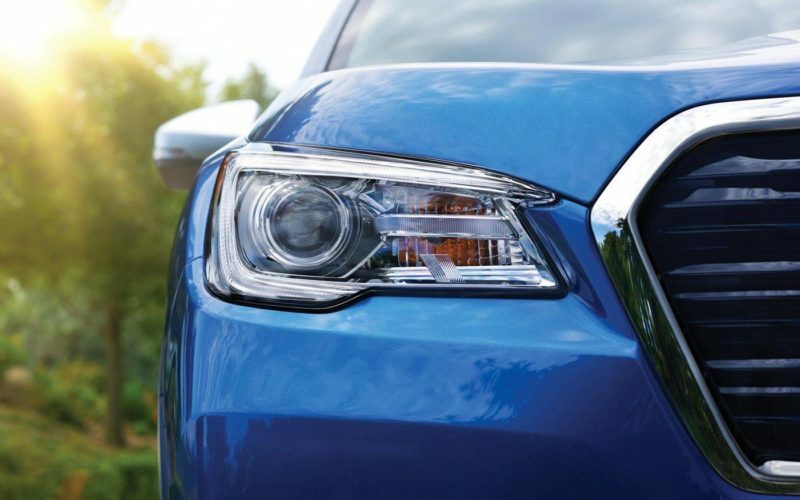 It seems there’s a battle going on in the SUV world and it’s getting vicious by the day. A few months ago, Jeep released a Grand Cherokee known as the Trackhawk that does 0-100 Km/h in 3.6 sec. Well, as if that in itself was not astounding, Lamborghini has upped the ante by unleashing a beast by the name of Urus that does the 0-100 Km/h lap in the same 3.6 sec. 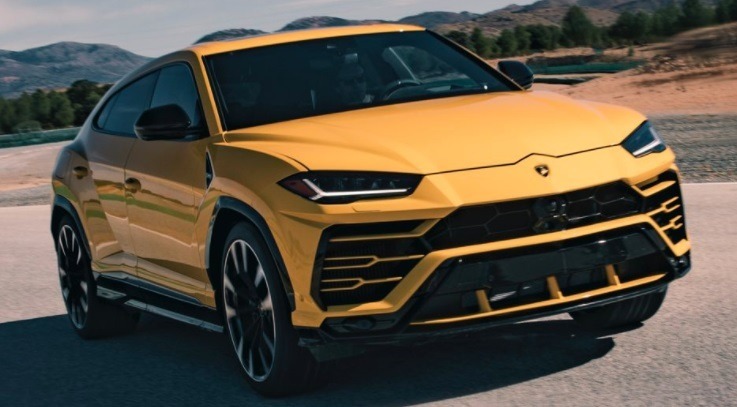 The Lamborghini Urus comes with a 4.0 Litre twin-turbo engine with a maximum power output 478 kW/650 HP linked to an 8-speed automatic transmission. For all intents and purposes, the Urus is a sportscar masquerading as an SUV.